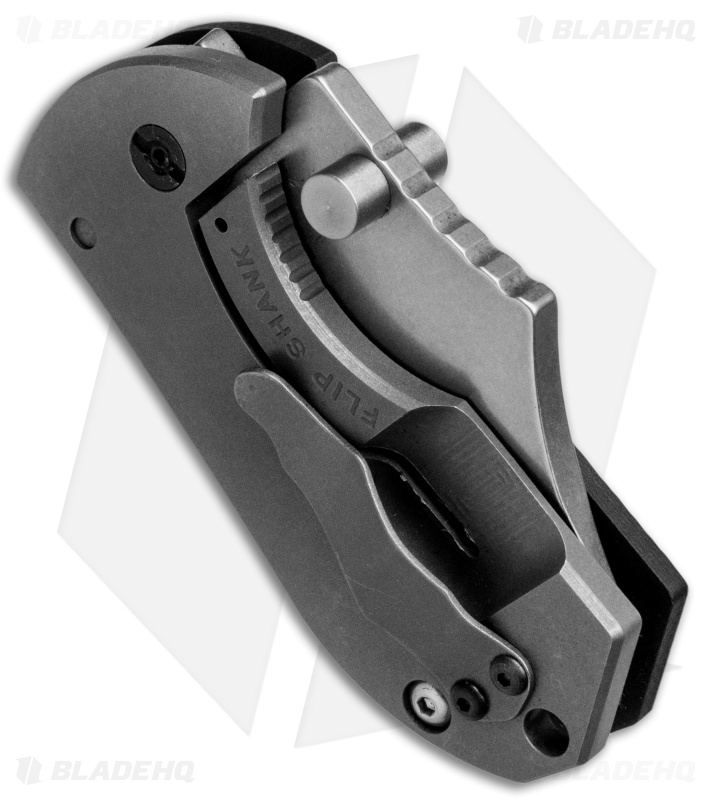 The Flip Shank is the newest A.R.S. folder. It has a stonewashed 154-CM stainless steel clip point style blade with large thumb studs for opening. 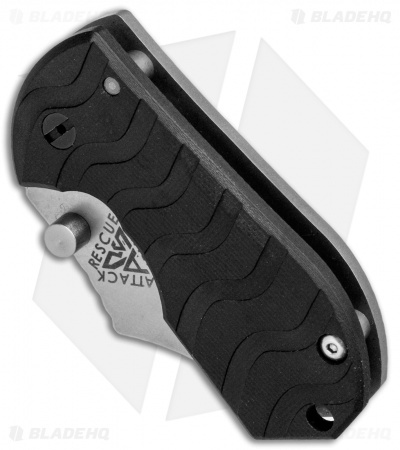 The handle has a black G-10 front and titanium framelock on back with a tip-up carry pocket clip. 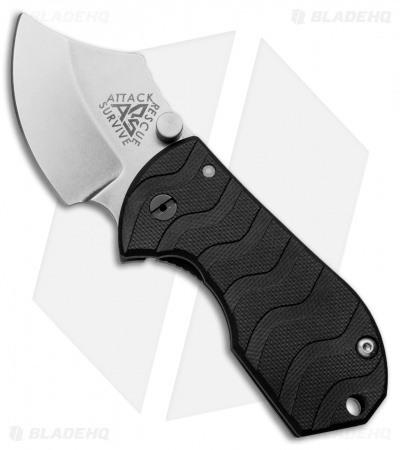 The action is smooth, lockup is tight and the overall feel on this folder is top-notch.